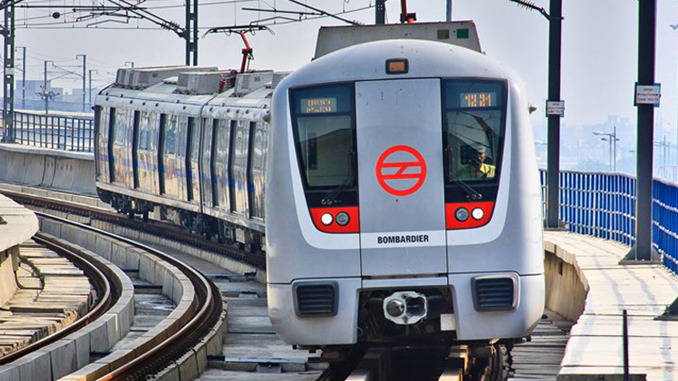 New Delhi: Soon the Delhi and Jhajjar in Haryana are likely to be connected by the metro rail. The new metro line is likely to pass via Gurgaon. The proposed new metro line starts from Dwarka Sector-21 metro station and passes via Dwarka Expressway to reach Badsa in Jhajjar, according to the reports. To identify the route alignment, the first field inspection was conducted on Wednesday. Metro connectivity is expected to ease the movement of patients at the AIIMS campus in Jhajjar, which will be the country’s largest cancer institute – the National Cancer Institute (NCI). The DMRC (Delhi Metro Rail Corporation) and Haryana government will conduct traffic and technical feasibility surveys before coming up with a DPR (Detailed Project Report. The project cost expected to be shared by the Haryana government and central government. However, the project may start in a few years time, reports suggest. Several projects including residential and commercial are coming up along Dwarka Expressway. With this, large number of people who will move into new sectors will hugely benefit from the metro line.